Eastern Pennsylvania Youth Soccer will celebrate the 2018 year in soccer at the Annual Awards Banquet on Friday, February 22, 2019. In anticipation of the event, which will take place at the Sheraton Valley Forge, we'll profile honorees each day leading into the Awards Banquet. 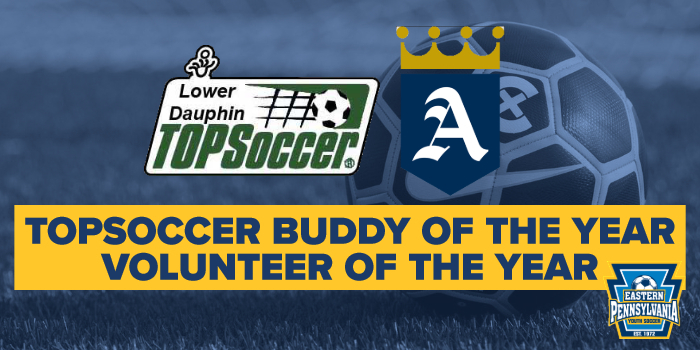 Today: TOPSoccer Buddy of the Year Nick Messner and Volunteer of the Year Curt De Veaux. 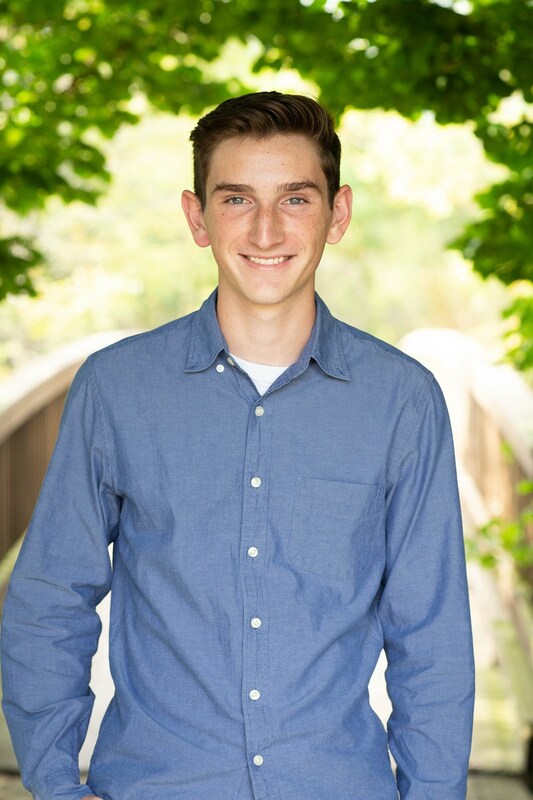 Since 2014, Nick Messner, 17, has been a dedicated volunteer to the Lower Dauphin Soccer Association TOPSoccer program. LDSA TOPSoccer offers three distinct programs for its special needs players: a five-week indoor session, a one-week summer camp and a six-week outdoor session. Nick has participated in all three since he first volunteered more than four years ago. TOPSoccer (The Outreach Program for Soccer) is a community-based training and team placement program for young athletes with disabilities, organized by youth soccer association volunteers. The program is designed to bring the opportunity of learning and playing soccer to any boy or girls, age four & older, who has a mental or physical disability. Our goal is to enable the thousands of young athletes with disabilities to become valued and successful members of the Eastern Pennsylvania Youth Soccer & US Youth Soccer families. Through his work with Anderson Monarchs and United Philly Soccer, Curt has dedicated his time to providing quality soccer programming for the youth of Philadelphia. He is the head coach of the Under-9 boys Anderson Monarchs team, which competes in the Philadelphia Parks & Recreation league, and is an assistant with the Under-11 boys team, which competes in the United Junior Soccer League. A founder and co-director of United Philly Soccer, Curt has also served on the Philadelphia Youth Organization Board of Directors.